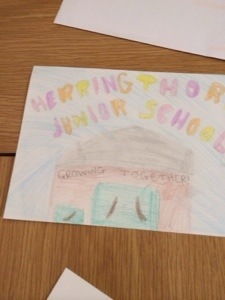 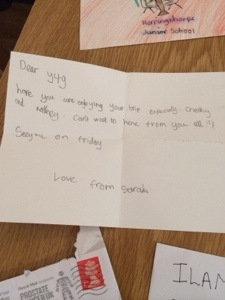 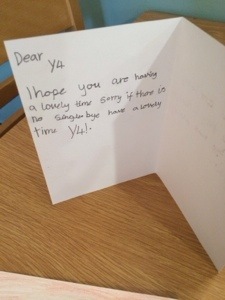 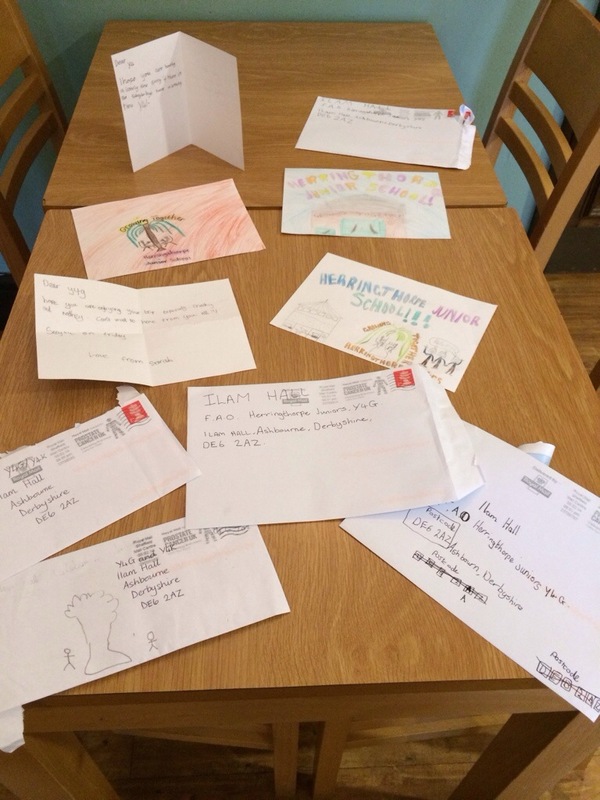 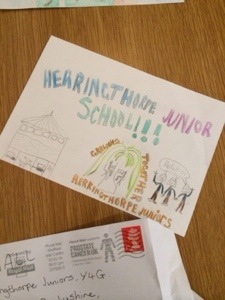 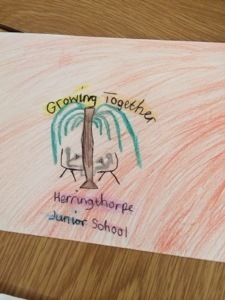 I would like to say a really big thank you to the Y4 children who successfully completed their postcard task yesterday! 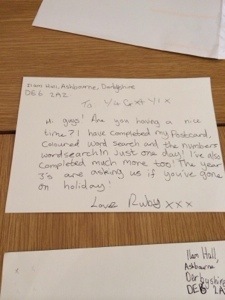 We have just received them, I am so excited you have done an excellent job finding the address and collecting a stamp! 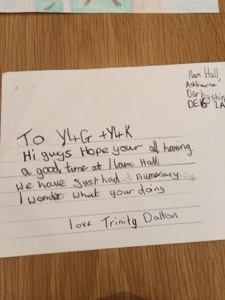 We are missing you lots and can’t wait to see you all on our return!